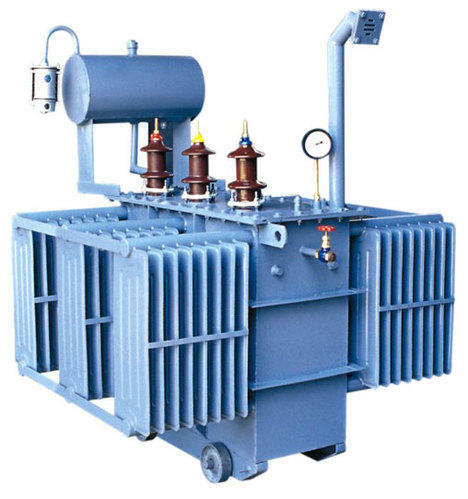 This test measures the power consumed by the transformer when the 433 V winding is short circuited and the rated current is passed through the 11 KV winding. 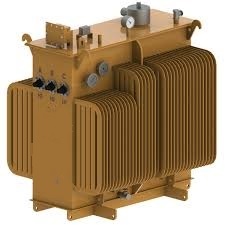 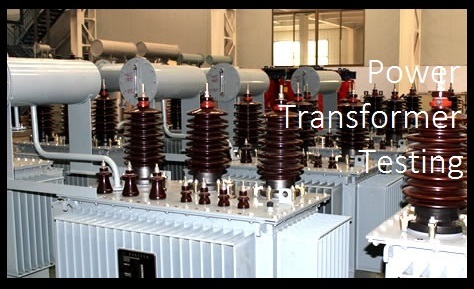 The transformer positive sequence impedance is also called the short circuit impedance (because it is measured from a short circuit test) or the impedance voltage (because a voltage is measured from the short circuit test). The positive sequence impedance is measured from a standard short circuit test. 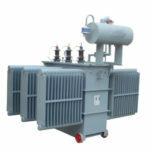 In this test, one set of windings is shorted (typically the LV windings) and a three-phase voltage source is applied to the other set of windings. The voltage is steadily increased until the rated phase current is measured. 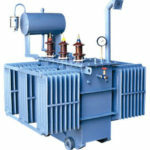 The voltage at this point is called the impedance voltage. 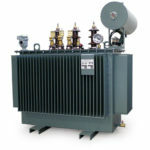 When the impedance voltage is expressed as a per-unit value (on the transformer rated line-to-line voltage), the impedance voltage is equivalent to the per-unit impedance.